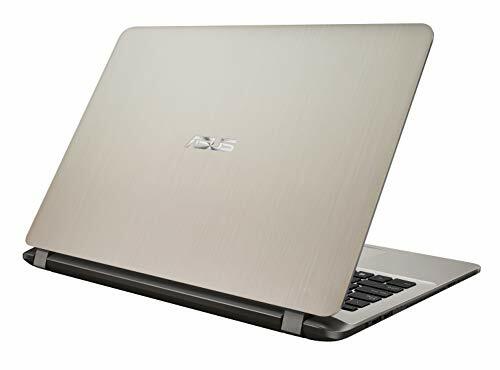 Asus X507UF – EJ092T is powered by Intel core i5 8th gen processor which is clocked at 1.6 GHz with Turbo Boost Up to 3.4 GHz. 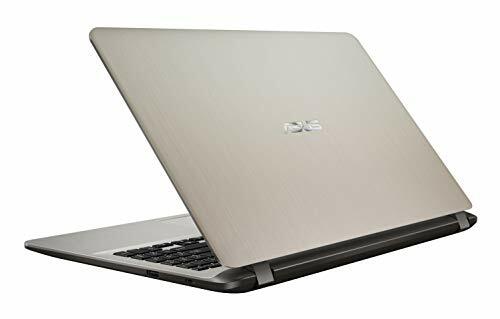 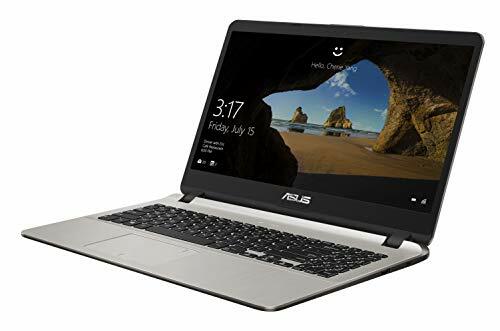 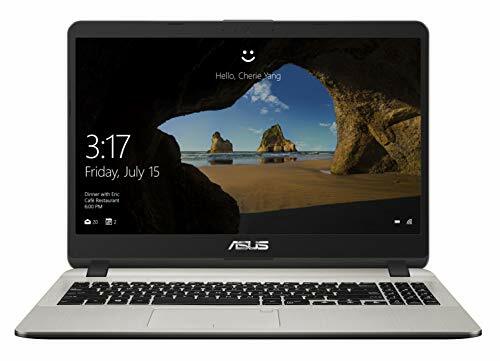 The Asus X507UF – EJ092T has a 15.6-inch Full HD LED Backlit Anti-Glare IPS display which exhibits a screen resolution of 1,920 x 1,080 pixels. 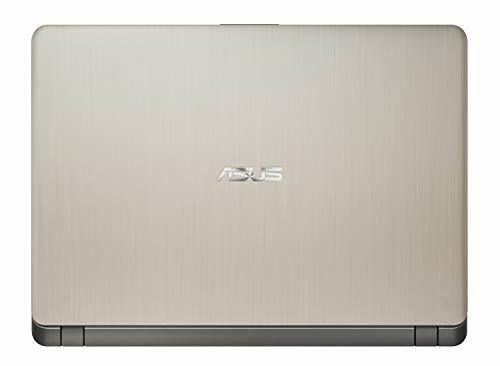 The device is available in a well-designed Grey and Gold colored body which weighs around 1.68 Kg. 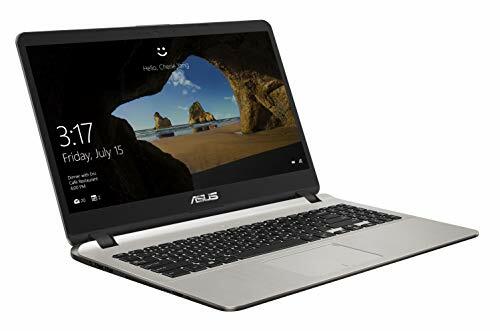 It has 8GB DDR4 RAM and a 2GB NVIDIA Geforce MX130 that takes care of the graphical needs of the device. 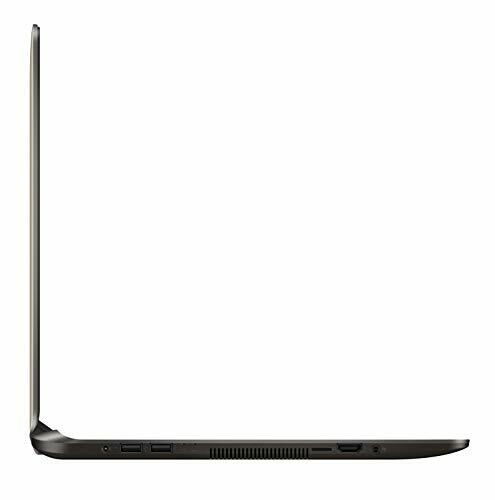 The entire combination can deliver a powerful performance while running multiple applications. 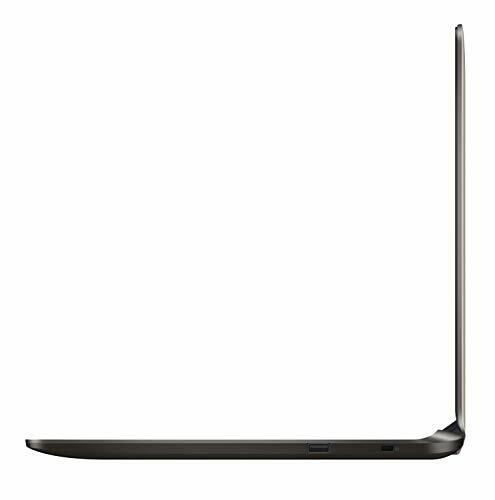 To power up the laptop, It has 3 cell Li-ion battery which is capable of delivering a backup up to 6 hrs. 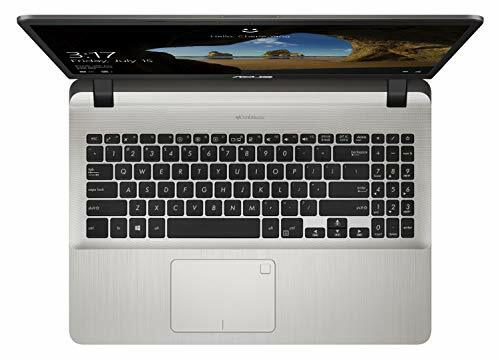 Asus X507UF - EJ092T is a High Performing Laptop under 50K, Suitable for Every Day uses, Gaming and Coding.